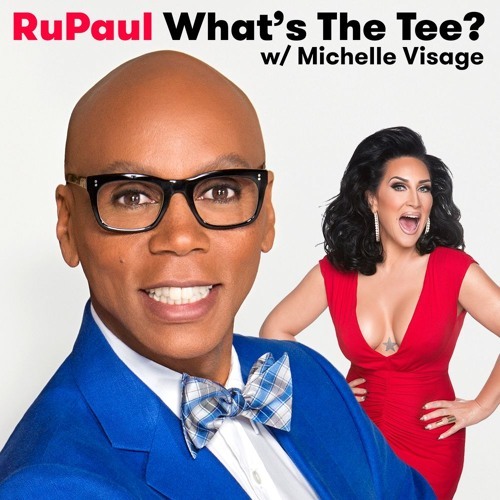 In this episode RuPaul and Michelle Visage are joined by Miles Heizer. They discuss Rubi, New York, Lady Danger, the Vanjie necklace, and 13 Reasons Why. This episode is sponsored by Squarespace and Casper.